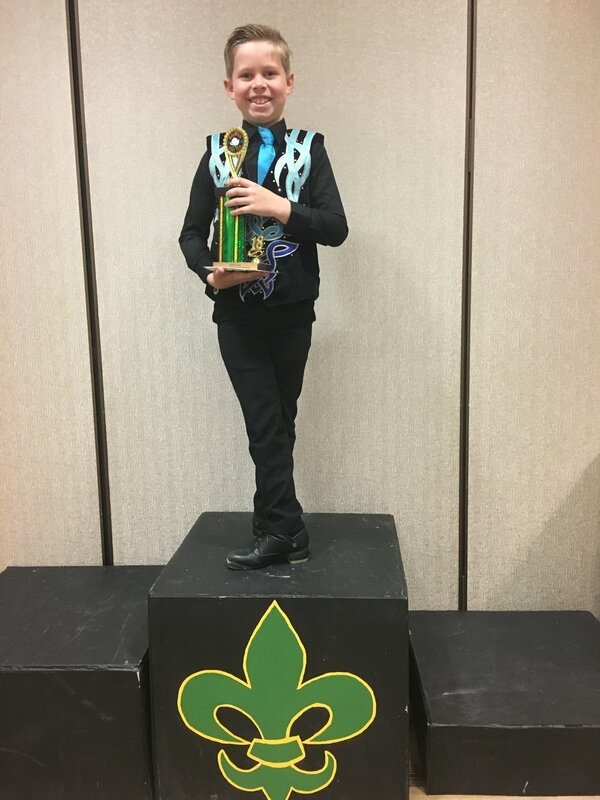 The Ryan School of Irish Dance opened in 2004 under the founder and director, Sheila Ryan-Davoren, TCRG. 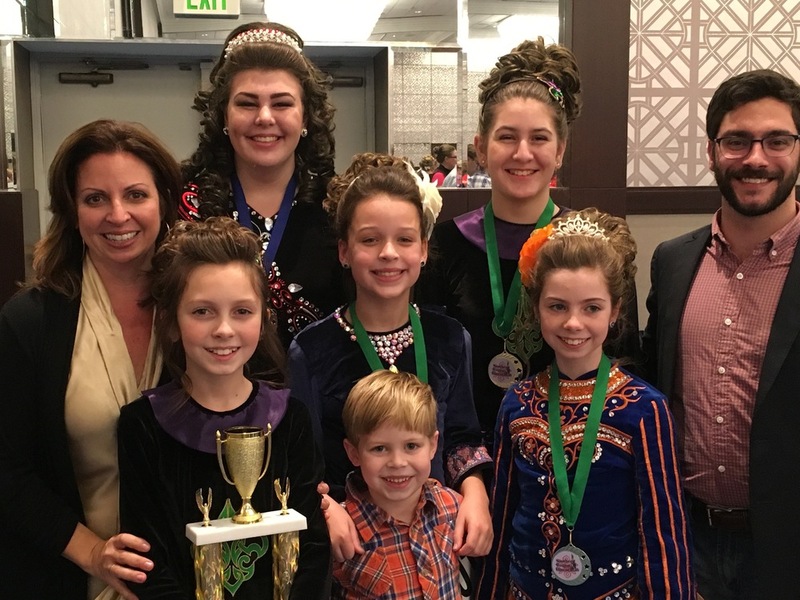 Sheila is registered as a certified Irish dance teacher under An Coimisiun le Rince Gaelacha in Dublin, Ireland. 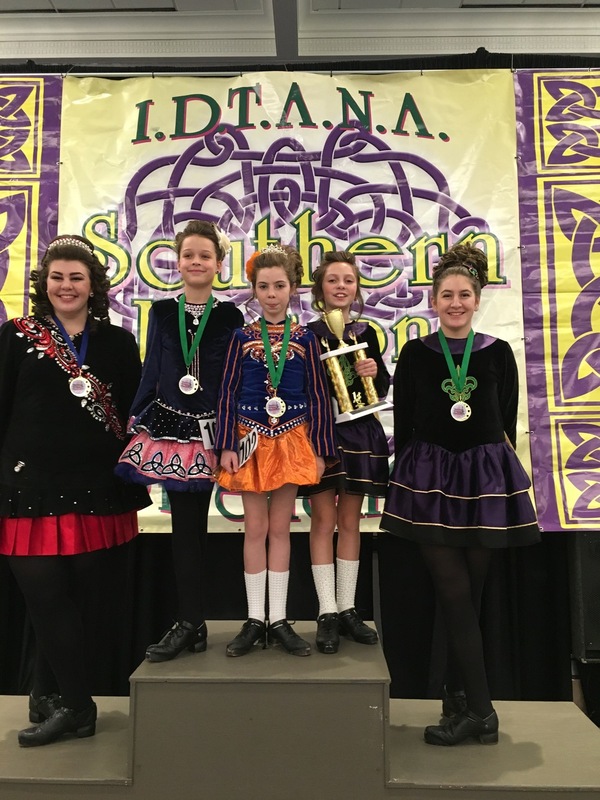 Classes in traditional Irish step dance are offered weekly for boys and girls from beginner to championship level. 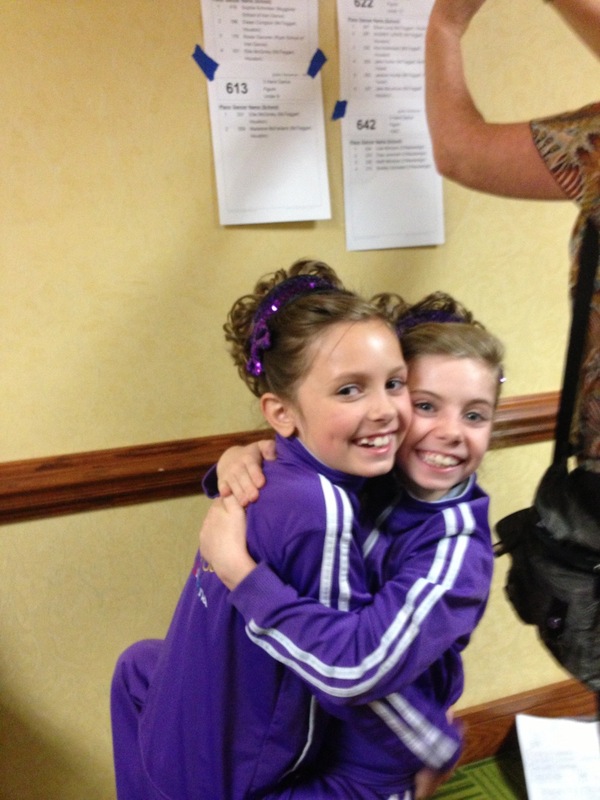 Classes begin at ages 4 & up as well as adult classes in step dance and Ceili dance. 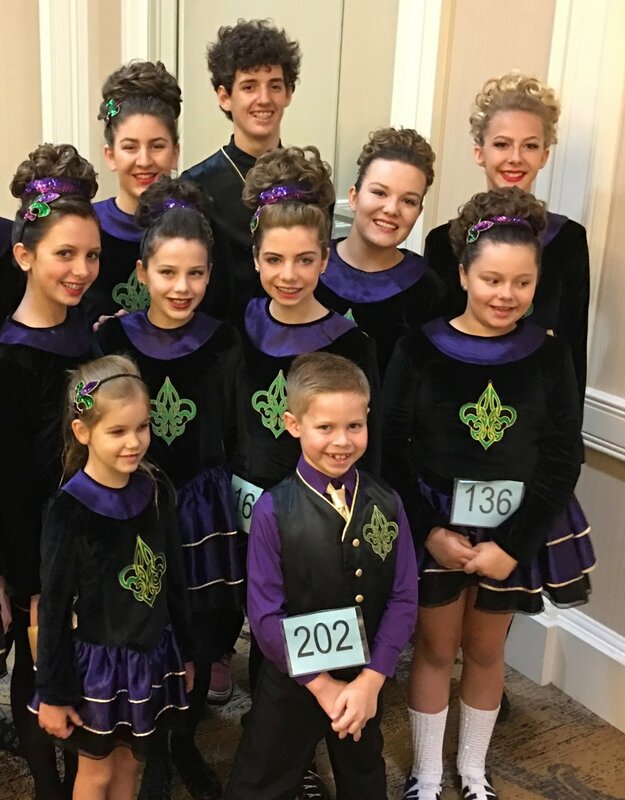 The Ryan School of Irish Dance strives to provide a fun and learning experience where life-long friendships are made and the Irish culture is carried on. 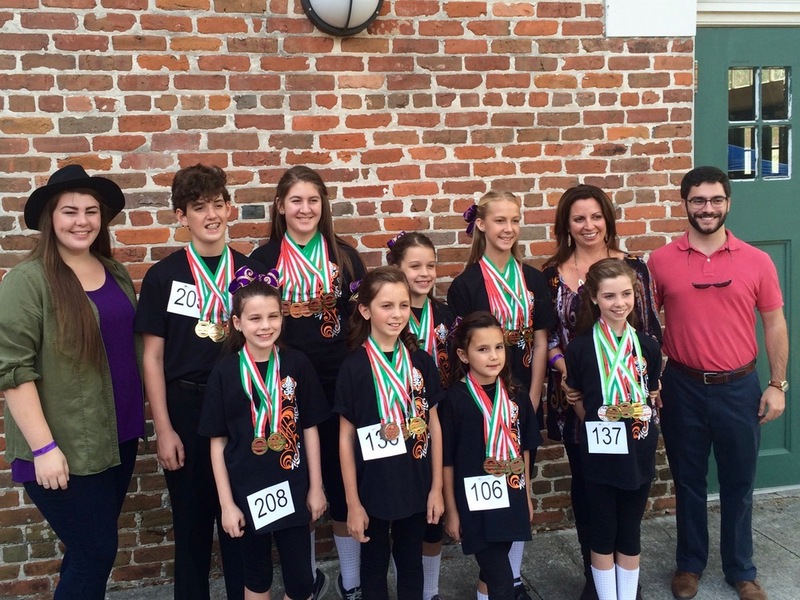 With two locations in Louisiana, Lafayette and New Orleans, students have the opportunity to compete and/or gain confidence through performances. Sheila is a former member of RIVERDANCE the SHOW and also Director of the original summer camp for Irish dancers, CAMP RINCE CEOL.